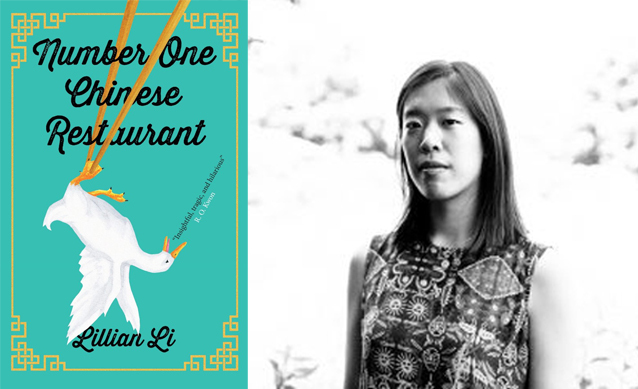 Lillian Li has been longlisted for the 2019 Women’s Prize for Fiction for Number One Chinese Restaurant. Read on to find out about how Lillian’s own experience working as a waitress helped fuel the characters in her debut and which women writers inspire her the most. 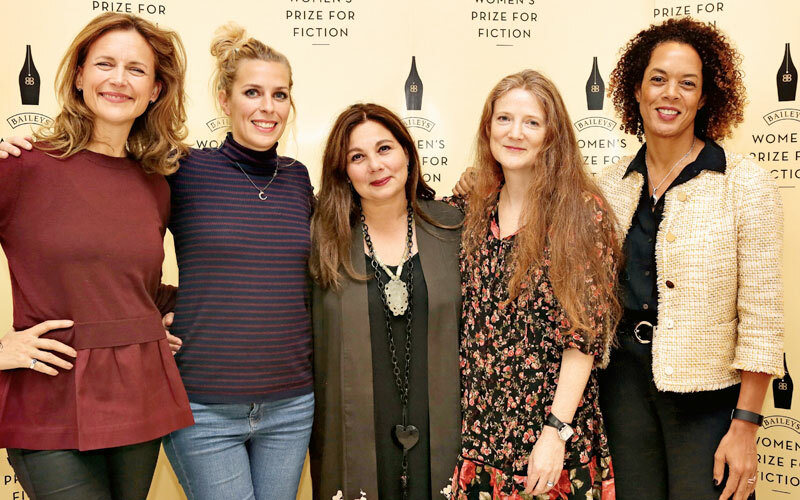 How does it feel to be longlisted for the Women’s Prize for Fiction for your debut? Absolutely amazing! When I found out I screamed at the top of my lungs, and then, because the screaming was so fun, I screamed about three more times. 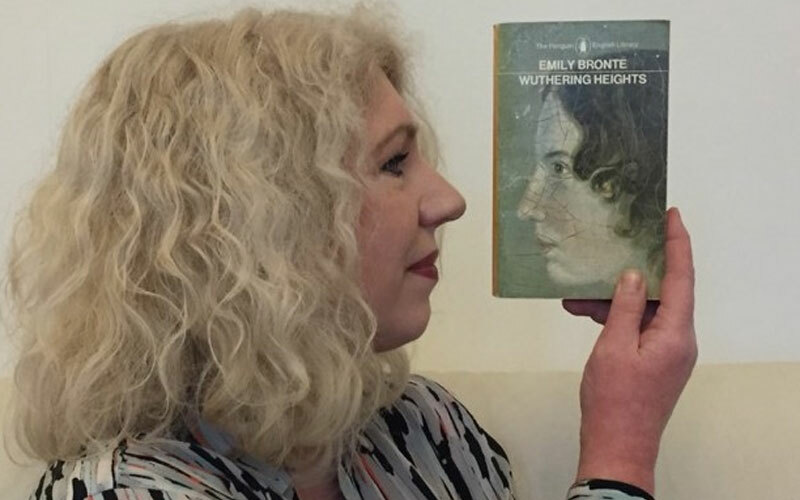 Which women writers most inspire you and your work? There are so, so many, and this list is going to be truncated. 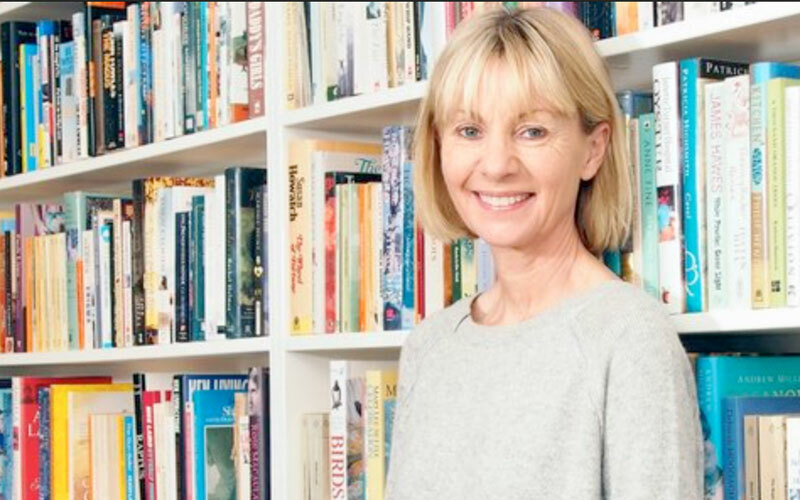 I feel that the women writers who showed me it was possible to write about my perspective and experiences and weird ideas about the world are Elena Ferrante, Zadie Smith, Virginia Woolf, Lorrie Moore, Ruth Ozeki, Karen Joy Fowler, Yiyun Li, Susan Choi, Natalia Ginzburg, Rivka Galchen, George Eliot, and Alice Munro. Really any woman who is writing her specific truth inspires me. You drew on your own experience working as a waitress for the book, could you tell us a little about this experience and why you wanted to write about it? You show Pat and Annie acting out as typical American teenagers and clashing with their Chinese-born parents, was this first-generation Asian-American experience something you were keen to portray? While on the surface it might look like Pat and Annie clash with their parents due to generational differences, I wanted to use them and their relationships to show that the conflicts between Asian American families goes beyond barriers of language and culture, which is what’s often portrayed in Asian American stories. Of course, language and cultural differences exacerbate conflict. But, with the case of Pat and Annie, they rebel because they feel neglected by their parents, who spend most of their waking hours in the restaurant, out of necessity, but also out of loyalty to their work family. Pat and Annie rebel because of the love they feel for their parents, and the hurt that comes when they interpret that love as being unreturned, or even rebuffed. I think that’s the experience of a lot of teenagers, and the Asian American lens is more the specific circumstances that create this universal conflict (like the working conditions of a Chinese restaurant) than the conflict itself. I realized, after I finished writing Number One Chinese Restaurant, that writing a novel tends to drain the creative well. I threw all my thoughts and preoccupations and anxieties and hopes into this book, and so now I’m working on refilling that well before I try writing more fiction. I’m reading widely, and writing in genres that I haven’t tried before as part of that process. I tried writing a love sonnet the other day and it was so bad and so fun.